A rider cruises past one of the Lake Tahoe trail network's many scenic views. 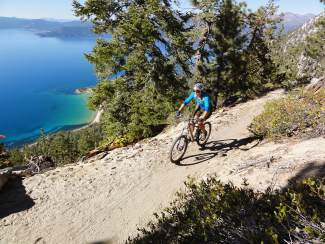 The Tahoe Basin is often considered an undiscovered gem on the national mountain biking scene. • Beginner, intermediate and expert levels featured. Visit BikeTahoe.org to learn more. LAKE TAHOE — Labor Day may have passed, and most of the tourists are gone. But before you start thinking snow and doing your El Niño dance, you might want to take advantage of cooler temperatures for some quality mountain bike riding, even if it’s still your first time. “Fall riding is one of the best times of the year to ride here,” said Ty Polastri, a long-time bike advocate and founder of the Lake Tahoe Bicycle Coalition, describing less crowded trails, Indian summer weather and fall colors. But for those new to the area or new to biking, finding the right trail can be a daunting proposition, especially at Lake Tahoe. 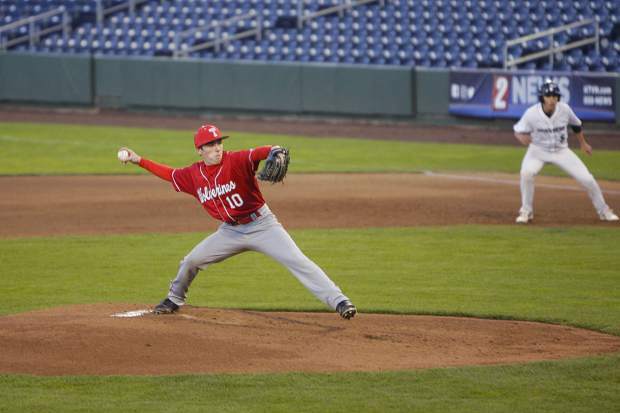 “If you don’t get hooked up with a local, you’re lost,” Polastri said. Enter http://www.BikeTahoe.org, Polastri’s brainchild. The site — jointly funded by the Nevada Commission on Tourism, El Dorado County Cultural and Community Development, and the city of South Lake Tahoe ­— is a comprehensive online bike guide, complete with maps, trail ratings, photos and descriptions. 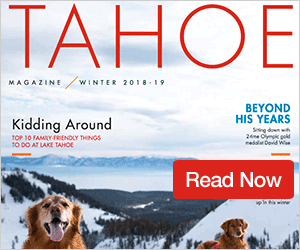 The site went live this month and includes close to 70 of the Tahoe-Truckee region’s most popular rides, divided into categories for type of bike and ability. 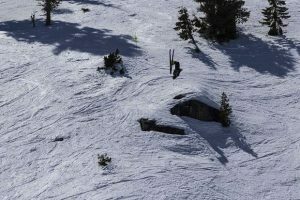 In all, includes rides in five regions —North Shore, Truckee, South Shore, Carson Valley and the California Alps area, which is south of Tahoe. Polastri’s original idea was to create a guide book, but the concept grew into a fully interactive, GPS-enabled guide. It’s the first step in a three-phase plan to continue to develop the site. Organizers are working on video guides for the site to be added at a later date. There will also be a mobile app designed to streamline the web page. Both the videos and the app are expected to be incorporated with the site next year. Moving forward, the site will also be a key part in a marketing campaign promoting bike tourism in the Tahoe Basin. For riders fearing their local secret favorites might now be public domain, fear not. 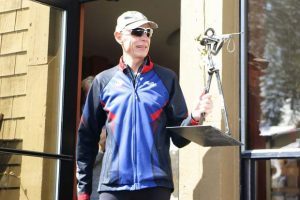 He also added that some trails — including more advanced expert and lesser known routes — were intentionally left off the list. While the site is currently funded by the aforementioned organizations, there will be opportunities for local sponsorships to help fund its continued maintenance. “There’s a lot in the pipeline,” said Polastri, both of the site and the continued development of mountain biking in the region. The new Bijou Bike Park, the Truckee Bike Park, and a number of other summer projects are among examples of what continues to be a growing biking destination. More information is available at http://www.BikeTahoe.org.